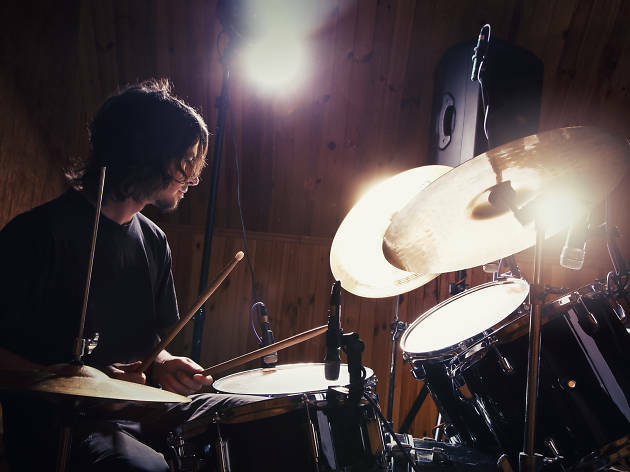 Celebrating and rock out to drummers across genres, learn from the best in various masterclasses and enjoy drum battles from Asia’s rising talents. Celebrating drummers and all things rhythmic, the Hong Kong International Drummer Festival is back for a second edition at the newly renovated ArtisTree. Demonstrating how percussion and drums are more than just noise but an underrated form of music and profession, as well as uniting drummers across pop, jazz and rock, check out rising talents in Asia and world-class drummers including Benny Greb and BYOS show off their skills on drums. 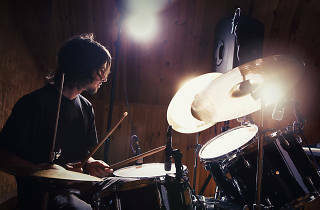 A highlight of the festival is the The Asia-Pacific Drummer Competition, where drummers battle it out for scholarships and sponsorships for the prestigious Trinity College London Rock & Pop Graded Music Exams.